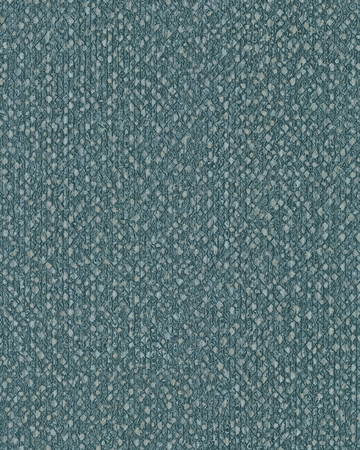 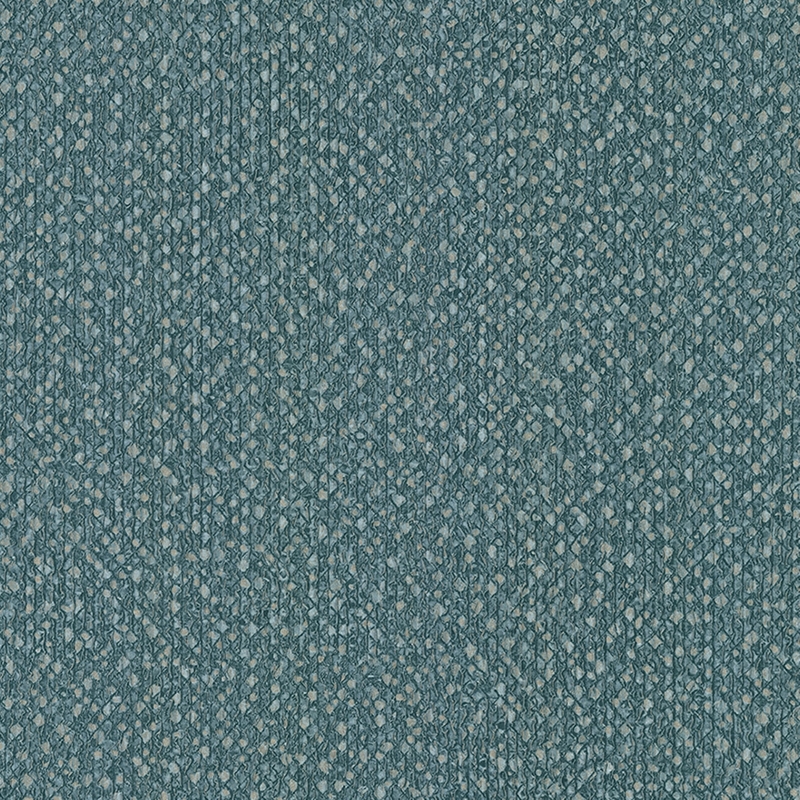 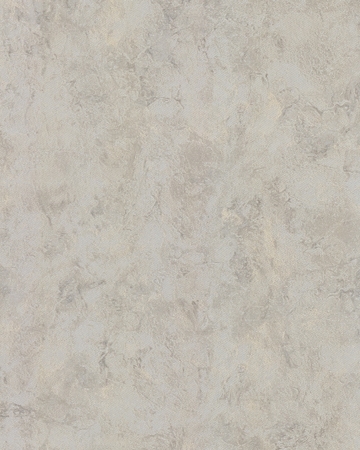 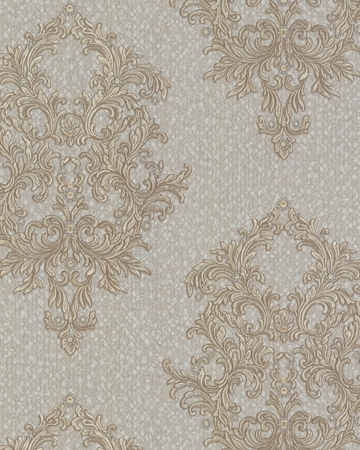 Suprema is an innovative collection especially for the design. 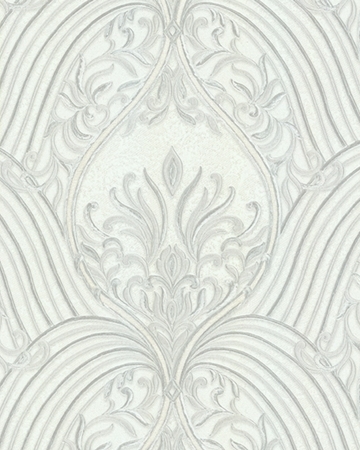 Inside you will find indeed sophisticated and unique designs elaborated to recreate trendy and elegant spaces at the same time. 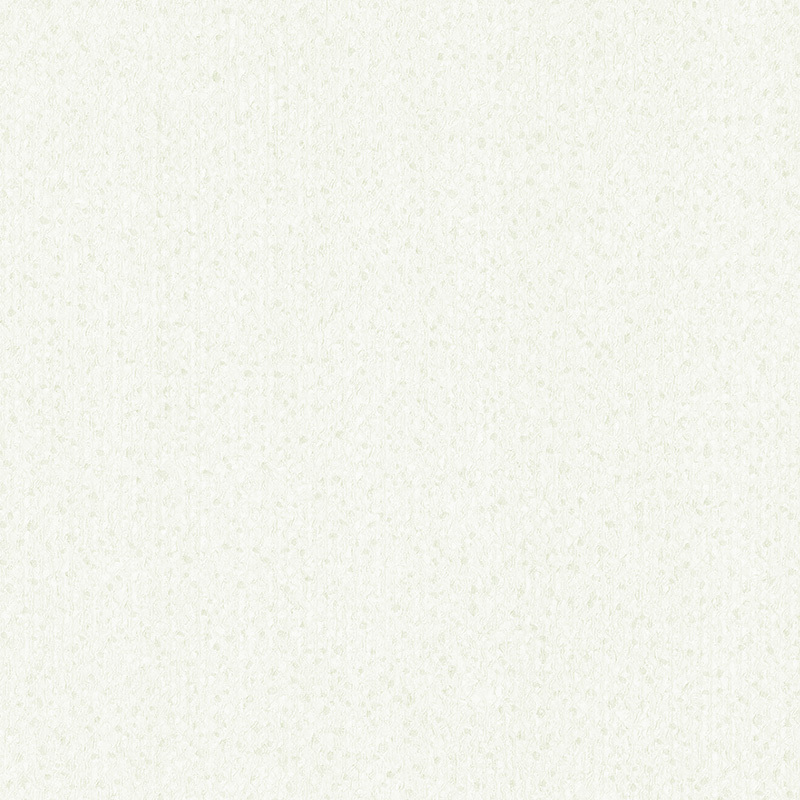 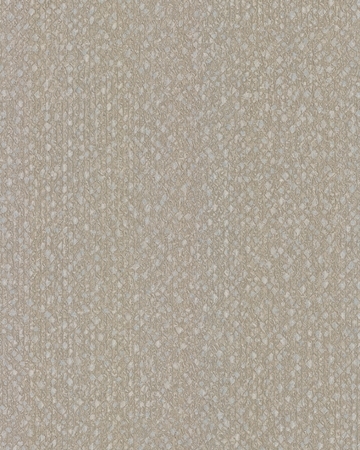 Also, the plains represent the fusion between both technical and image richness. 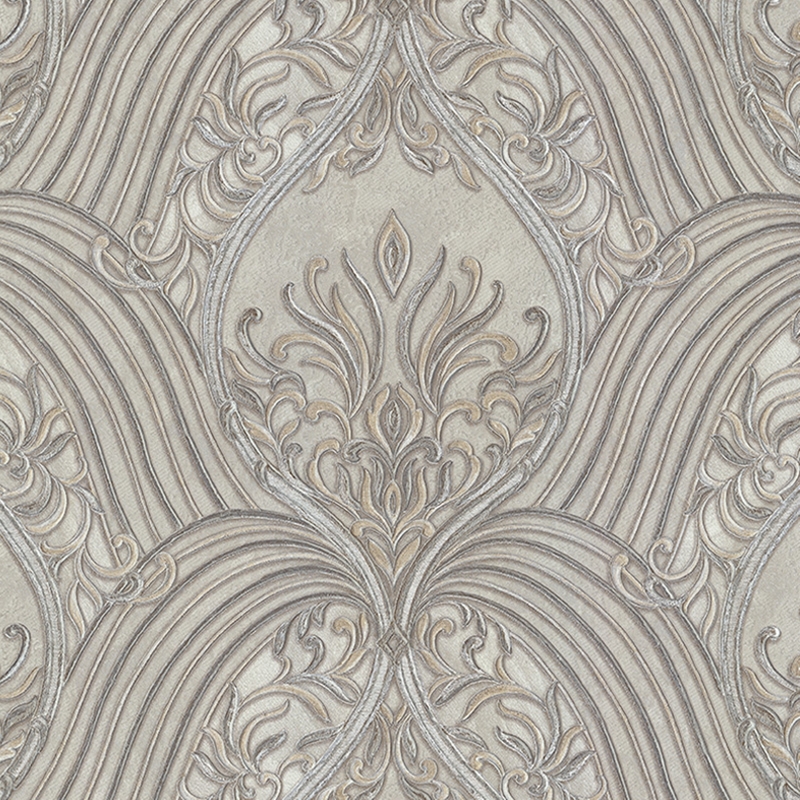 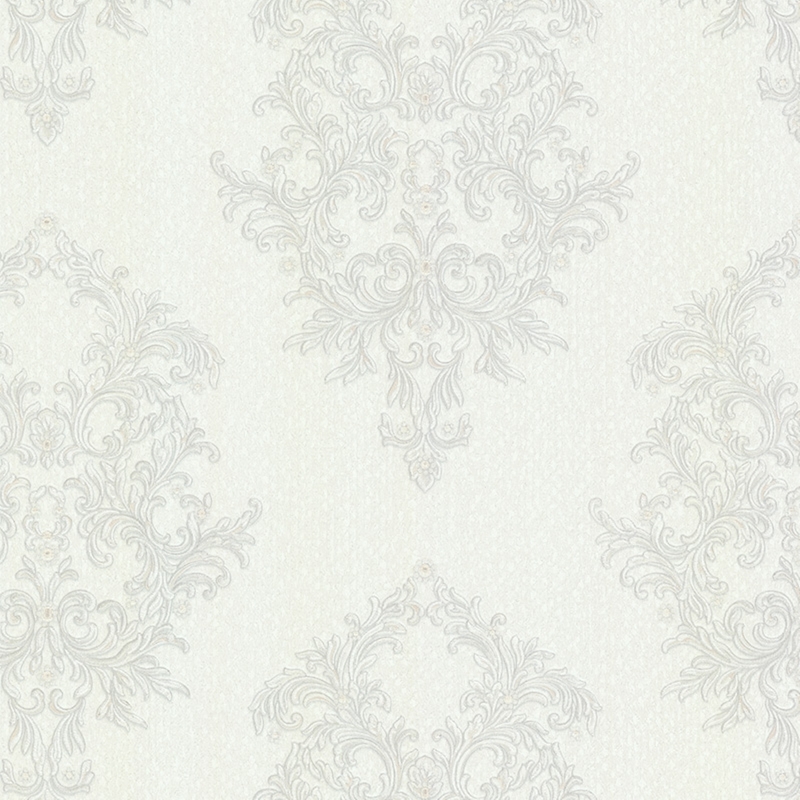 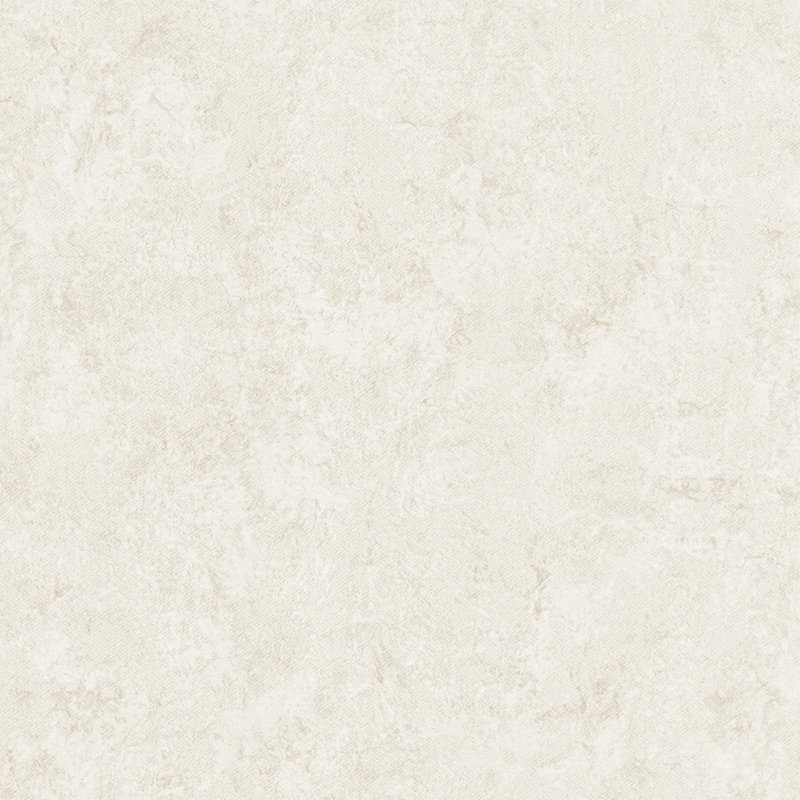 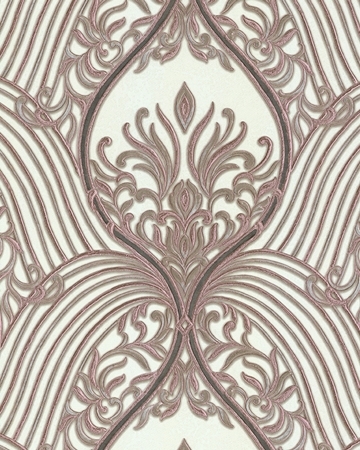 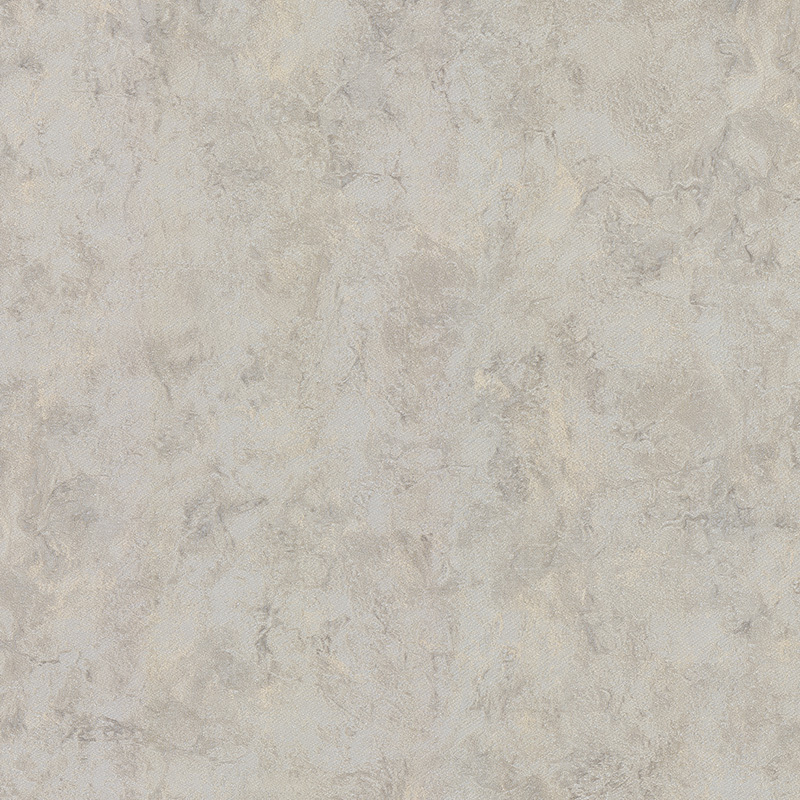 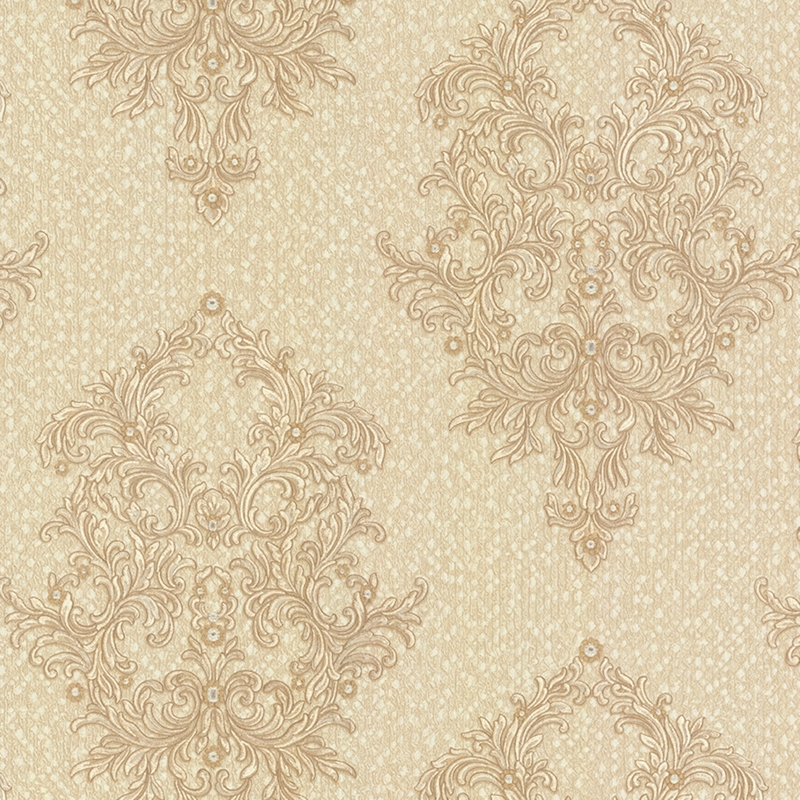 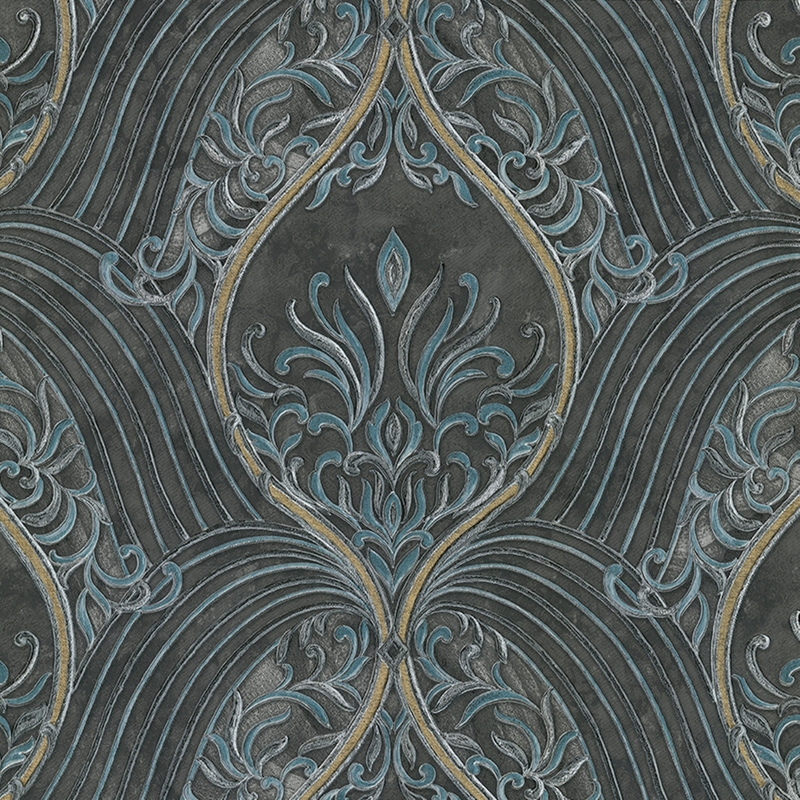 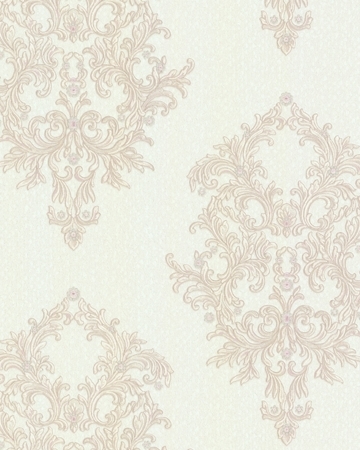 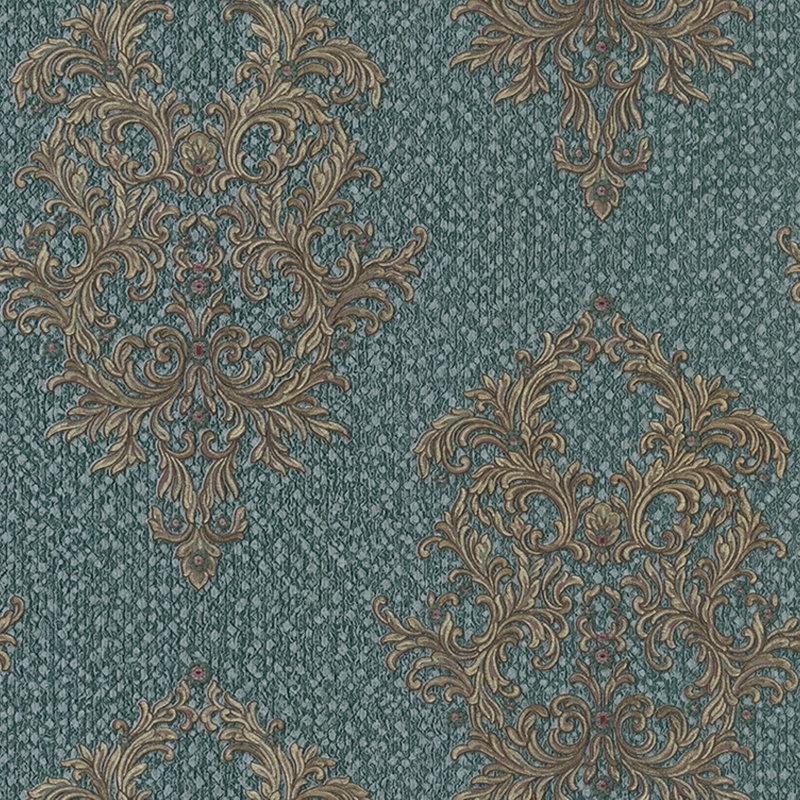 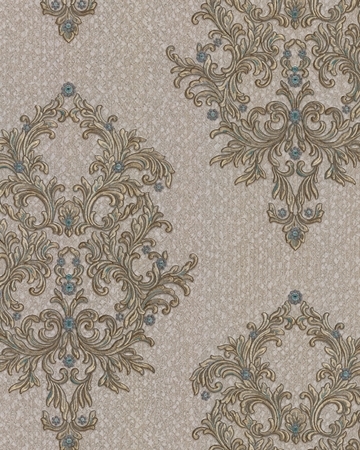 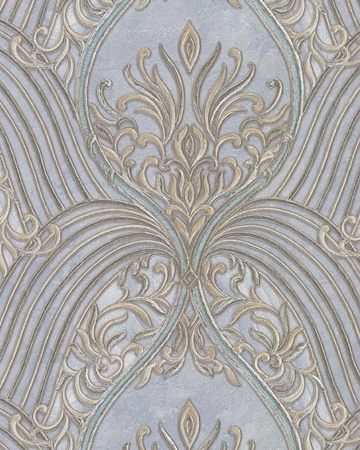 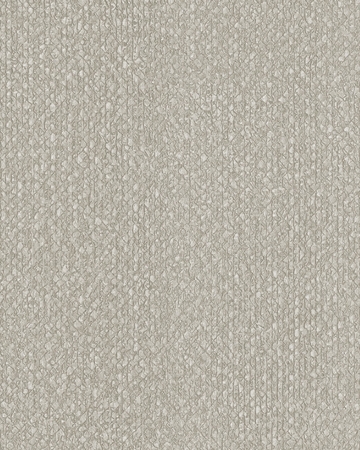 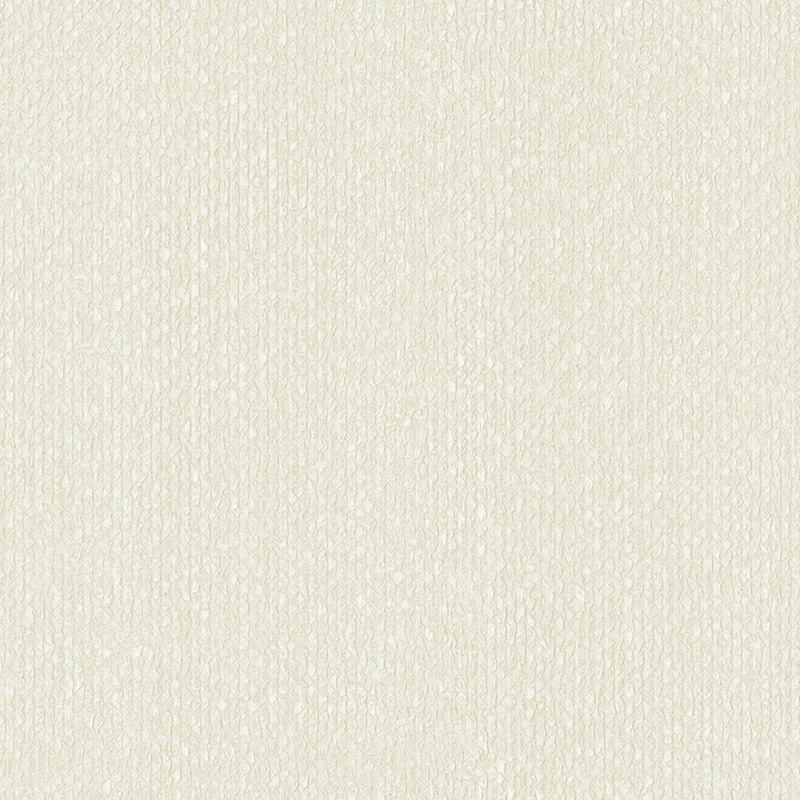 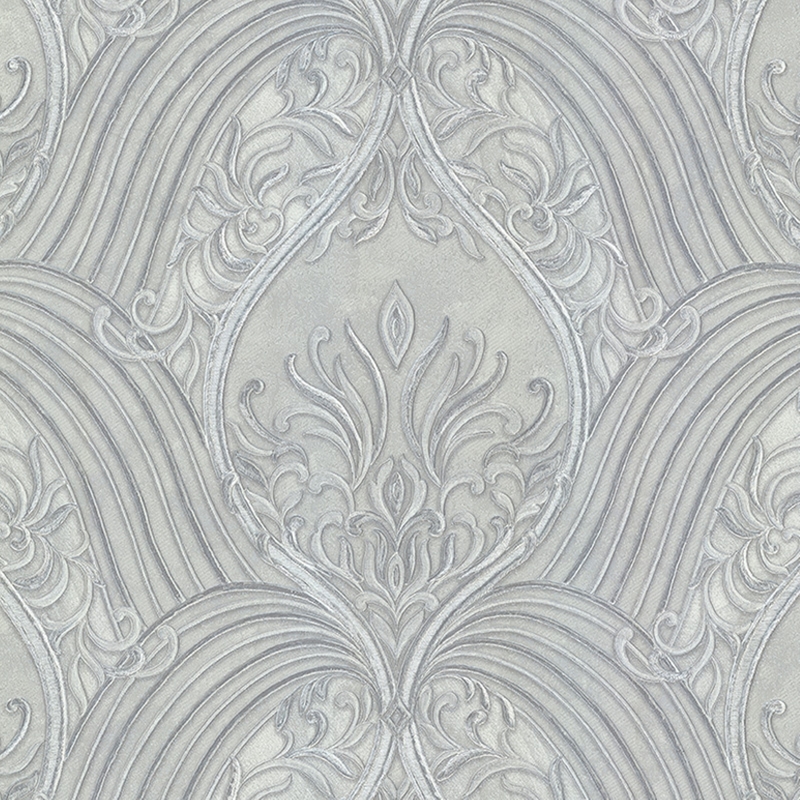 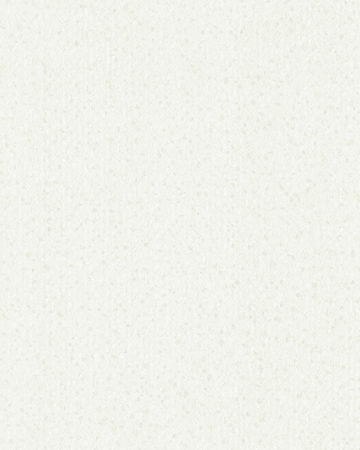 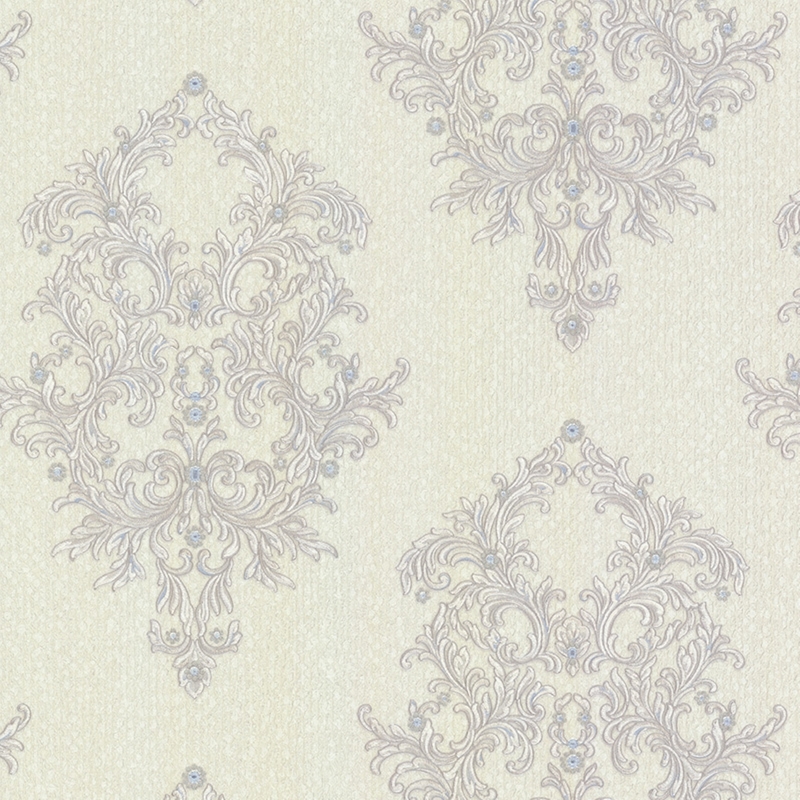 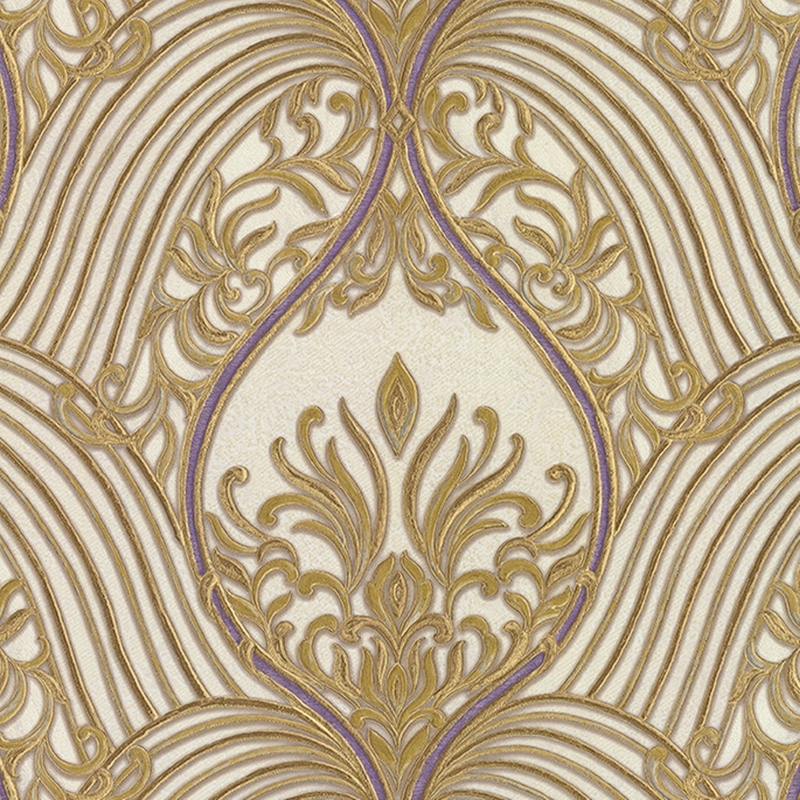 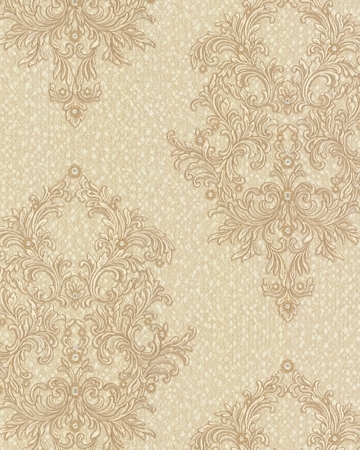 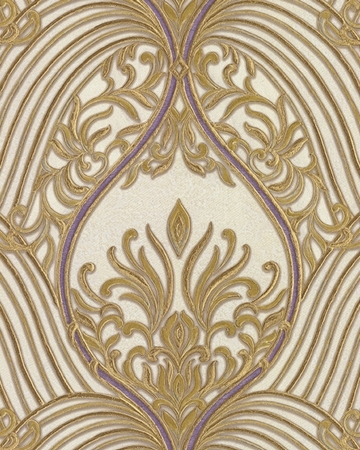 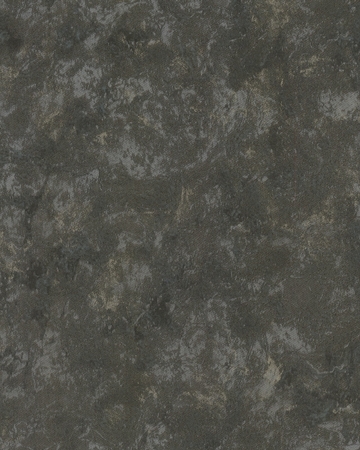 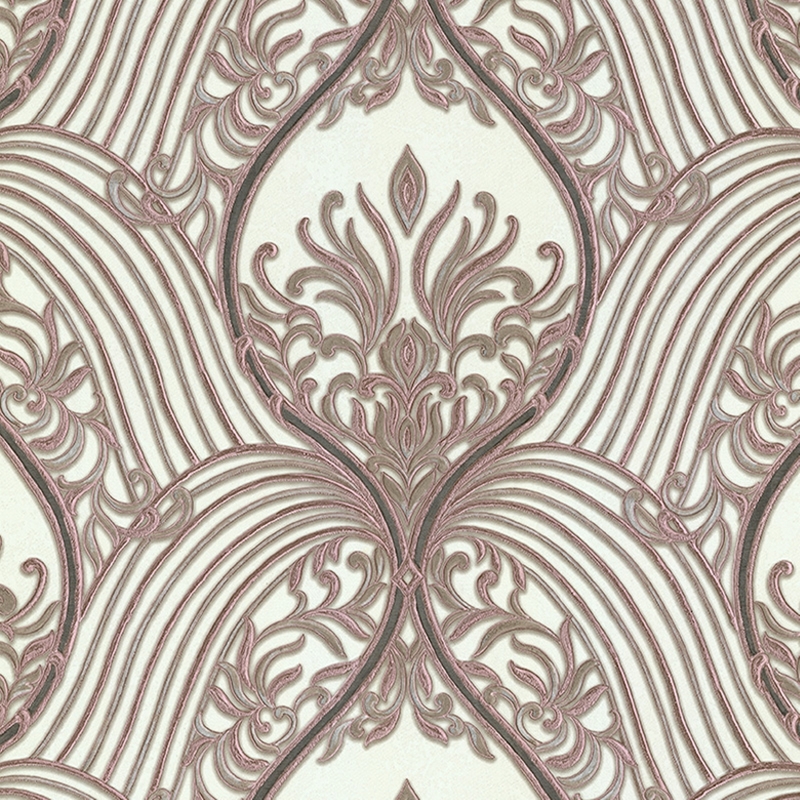 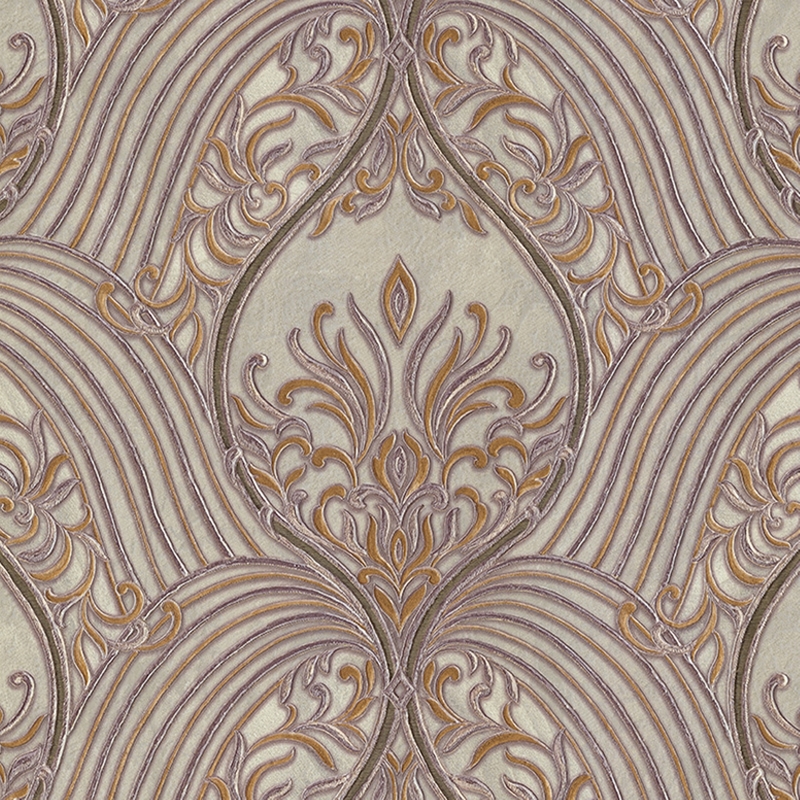 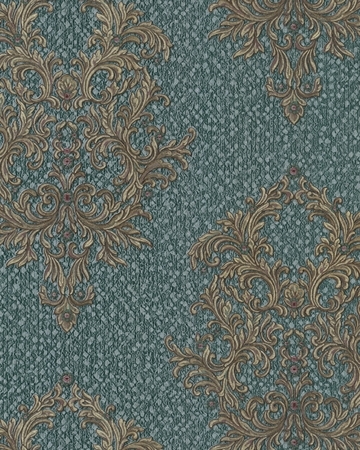 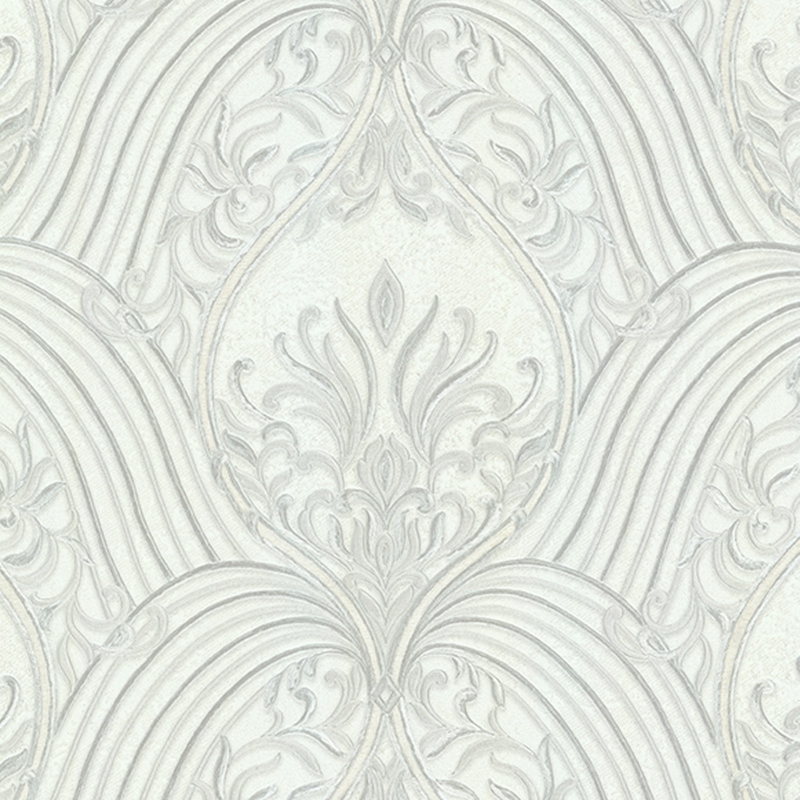 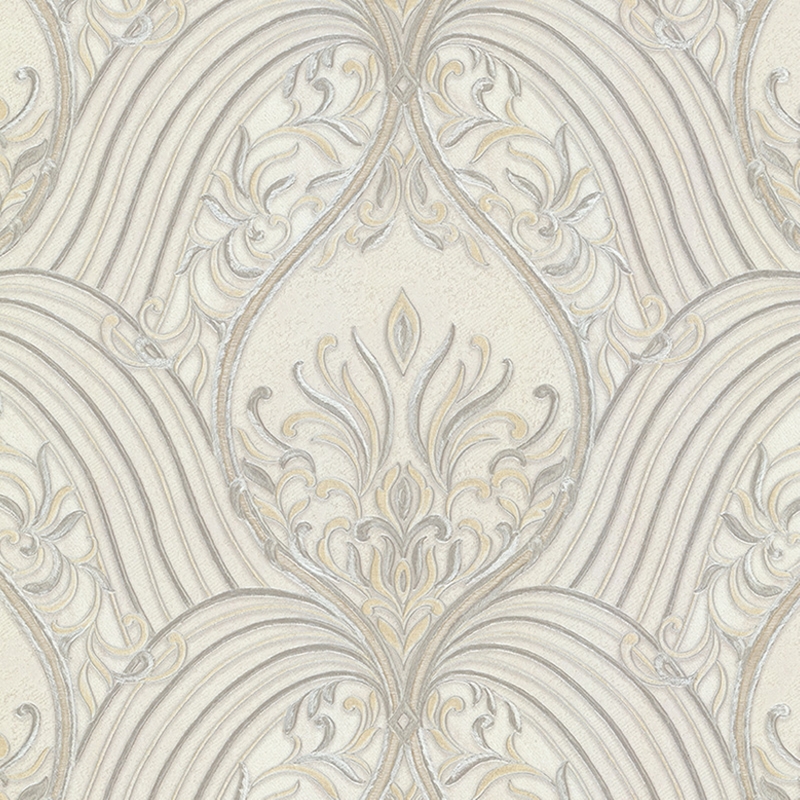 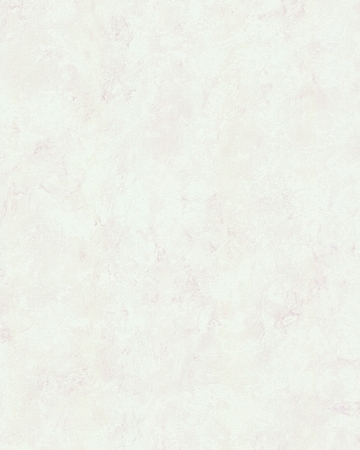 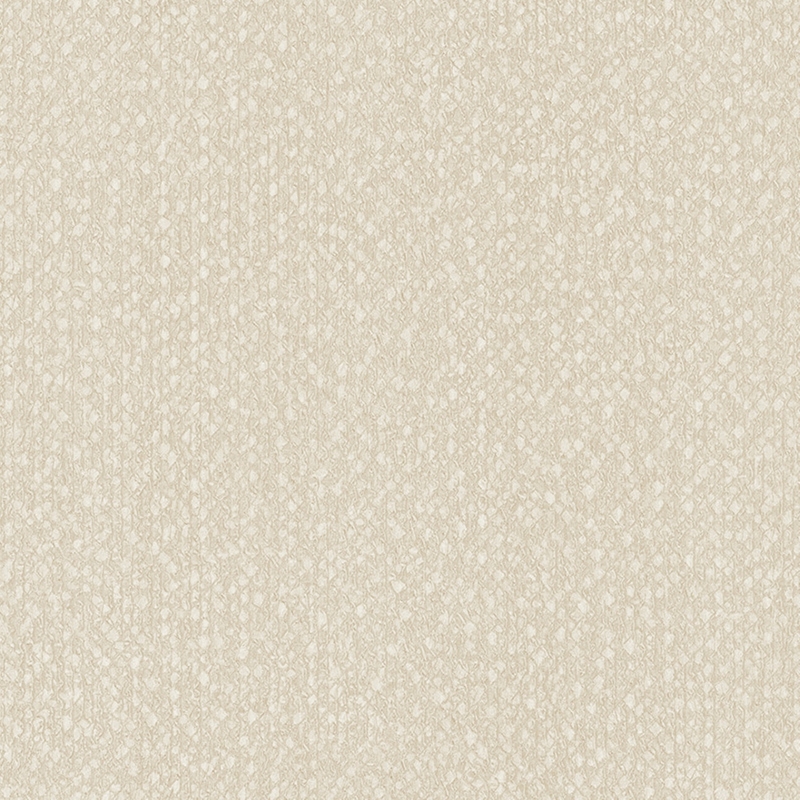 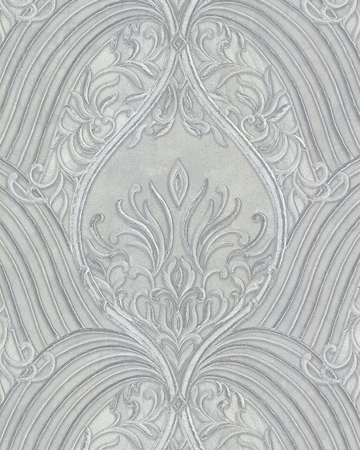 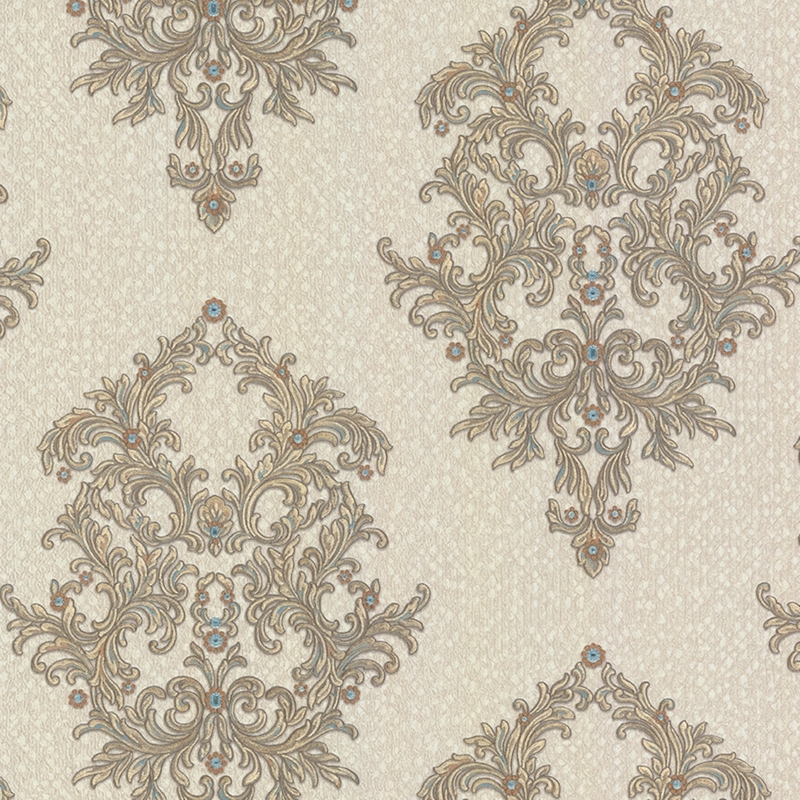 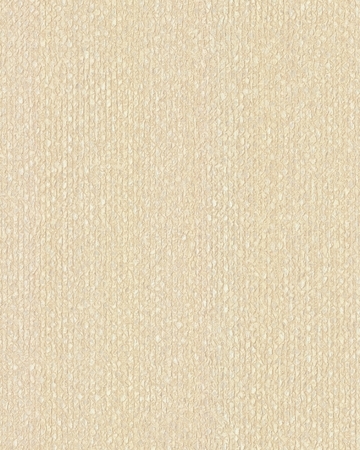 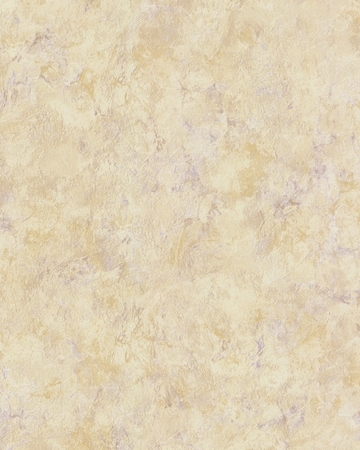 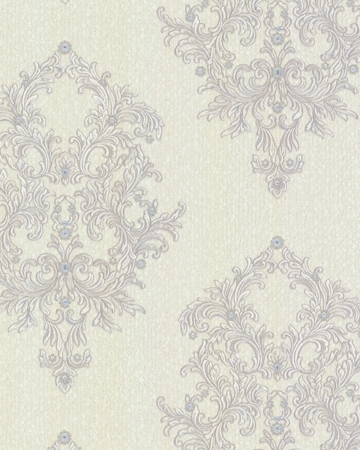 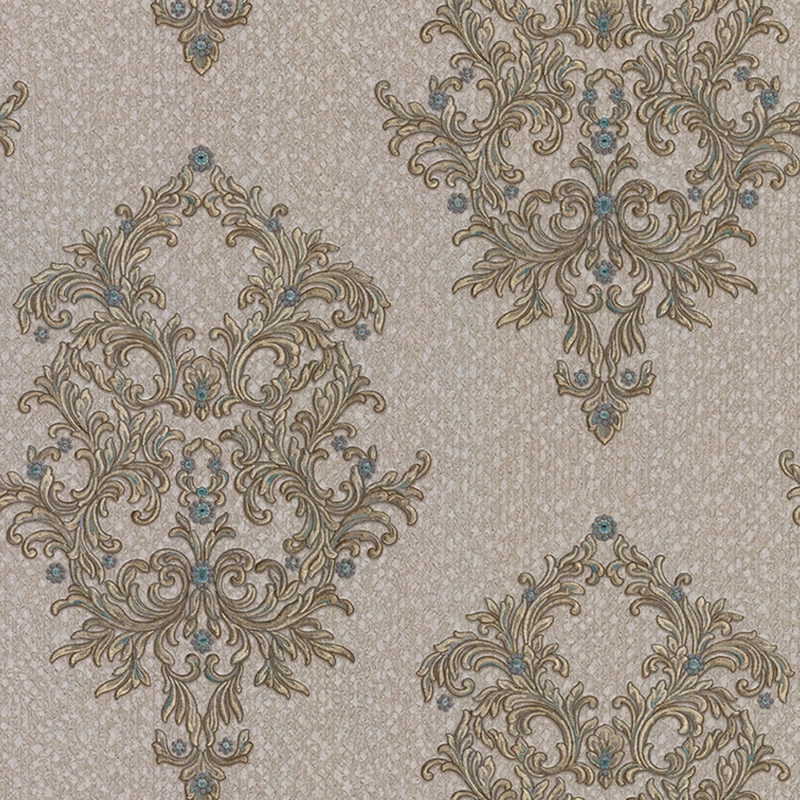 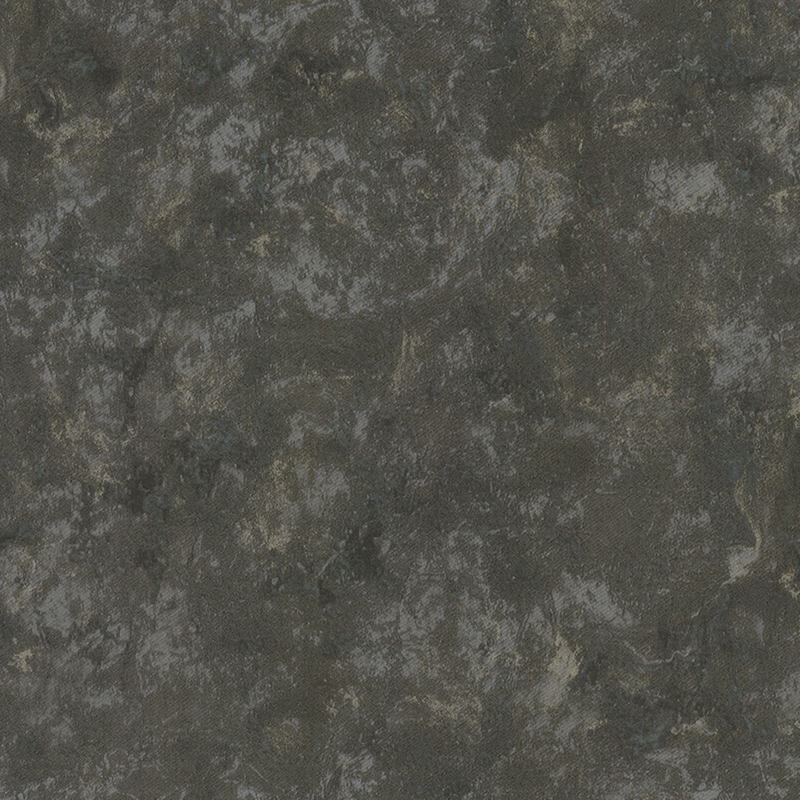 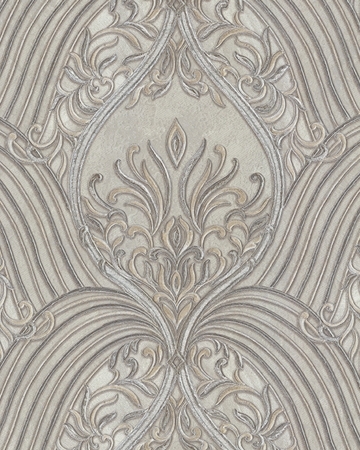 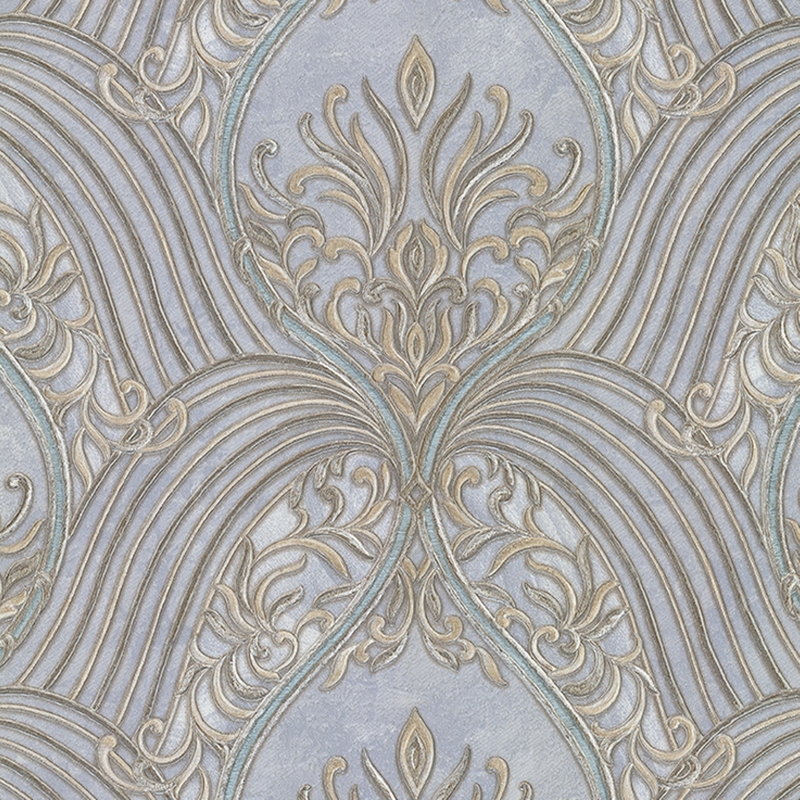 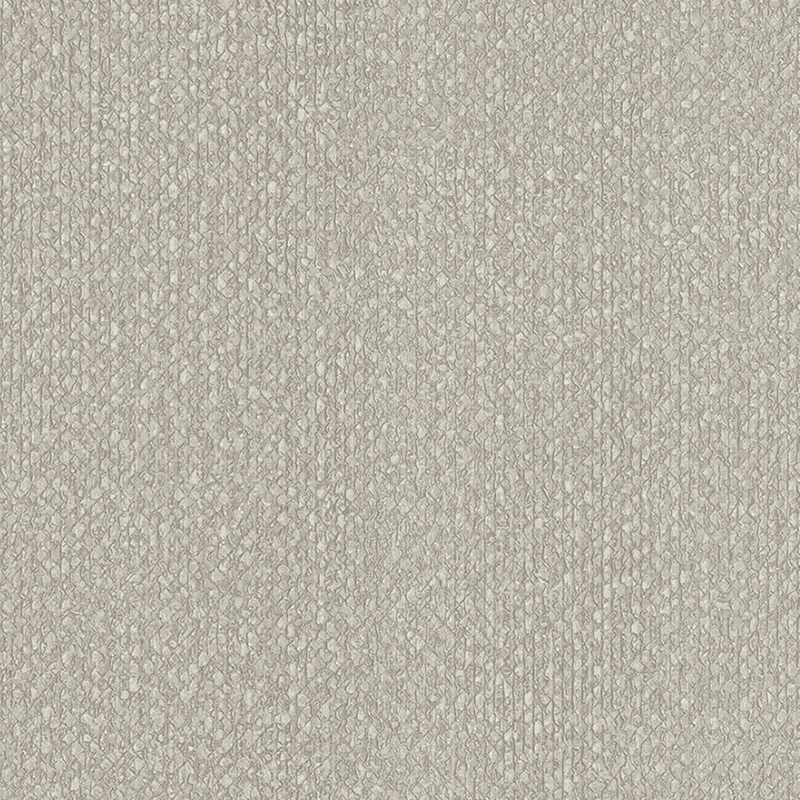 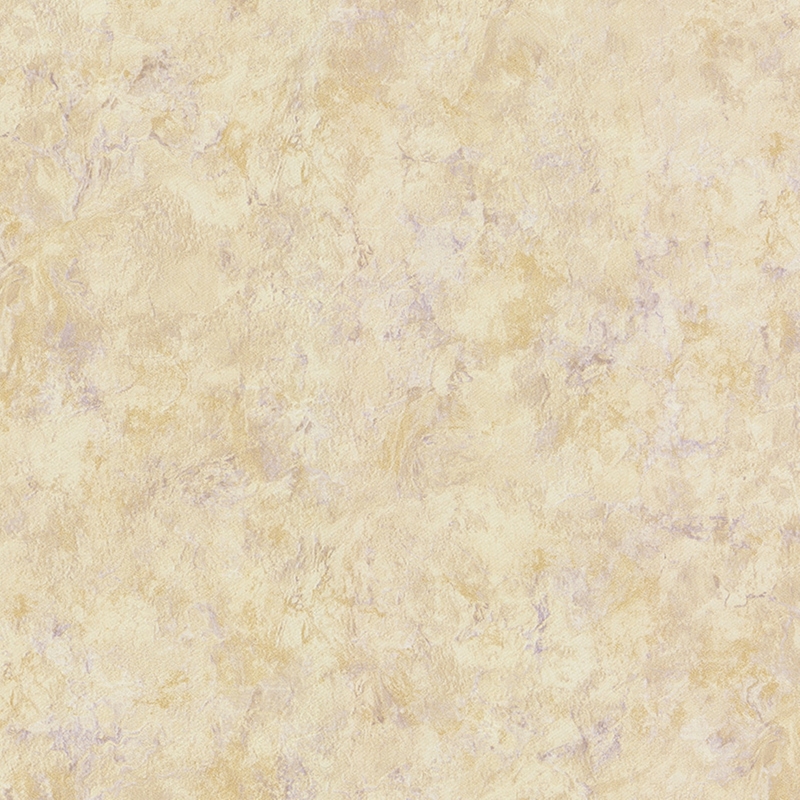 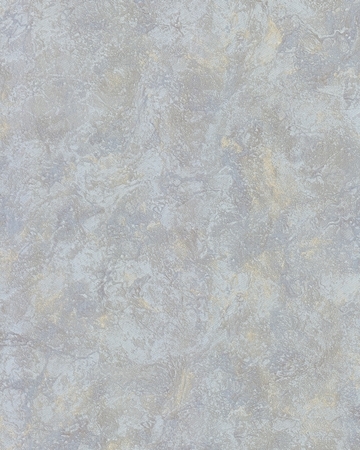 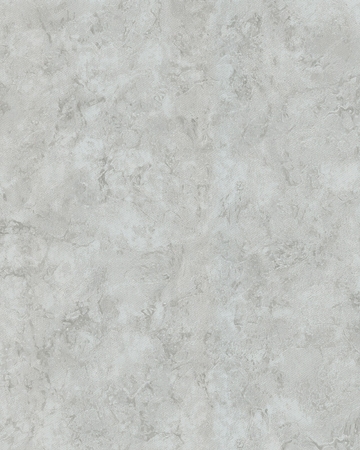 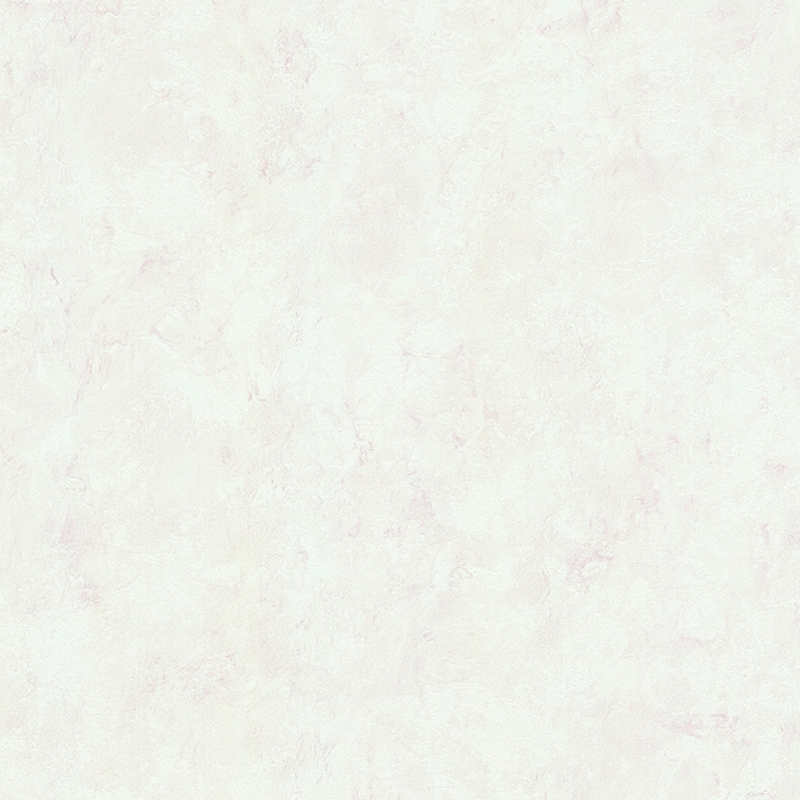 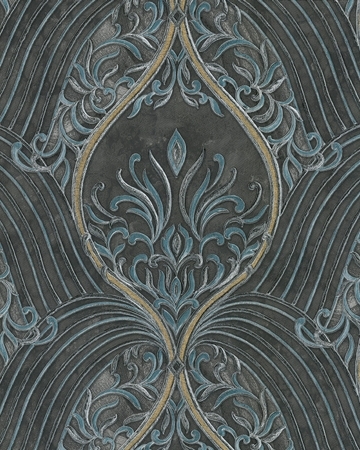 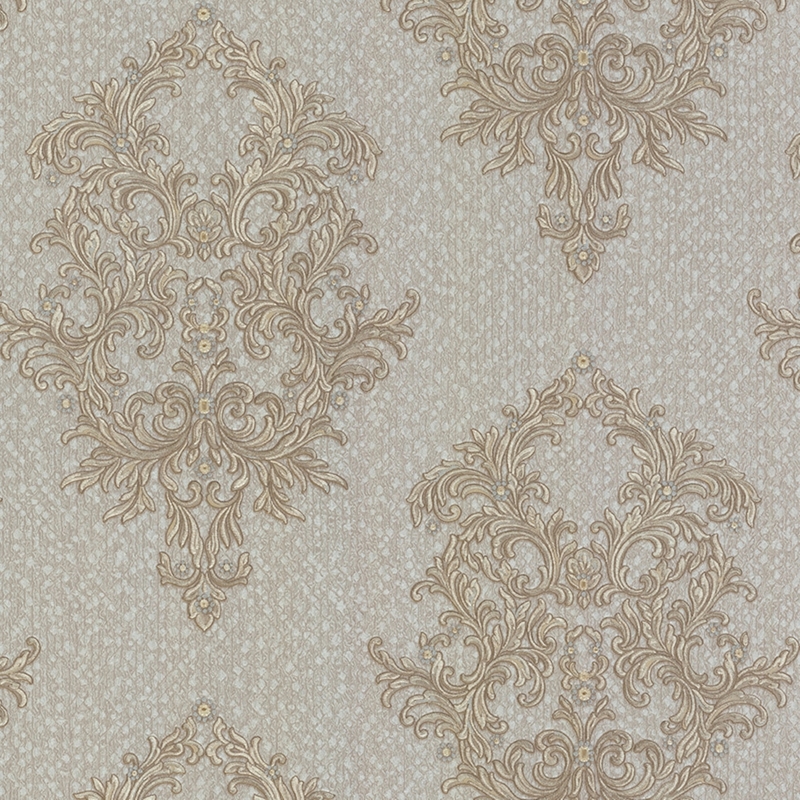 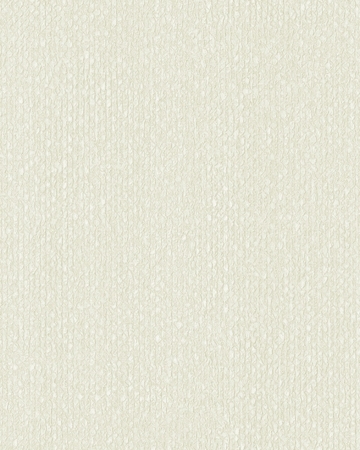 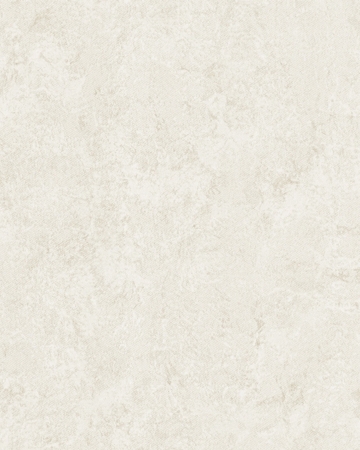 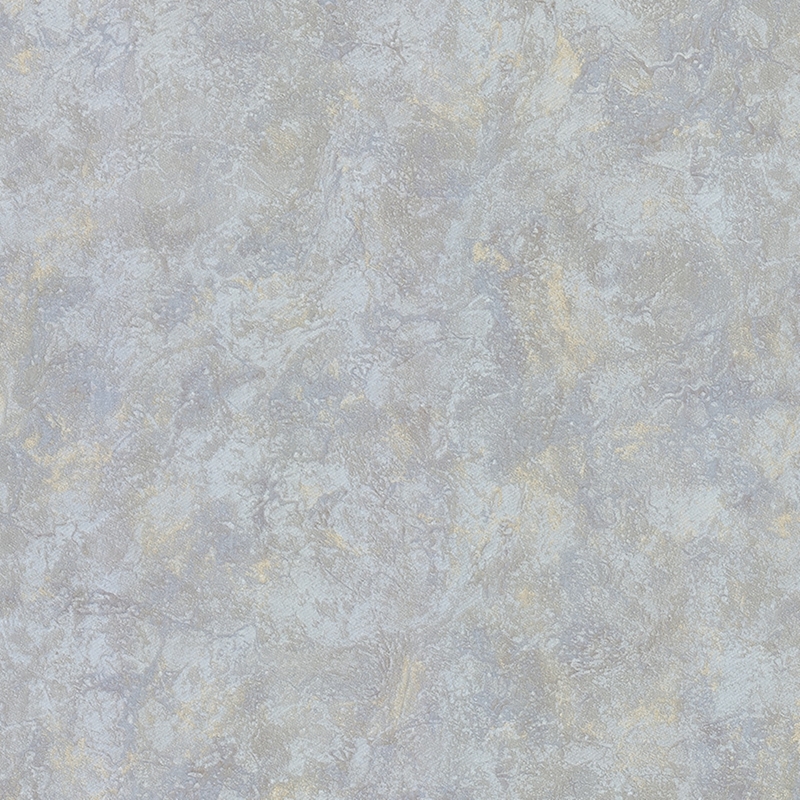 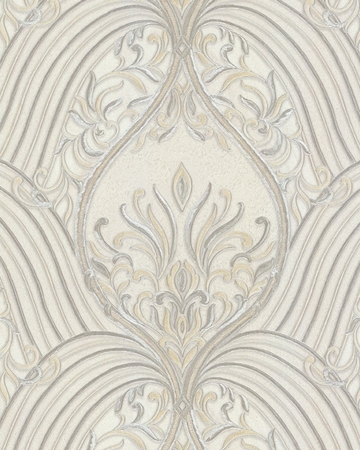 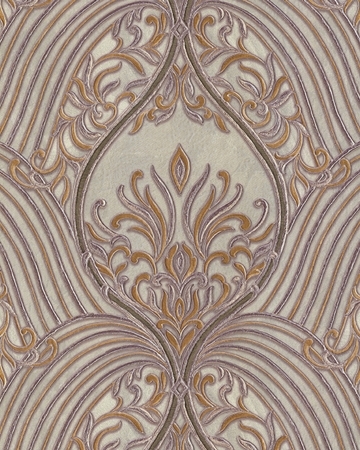 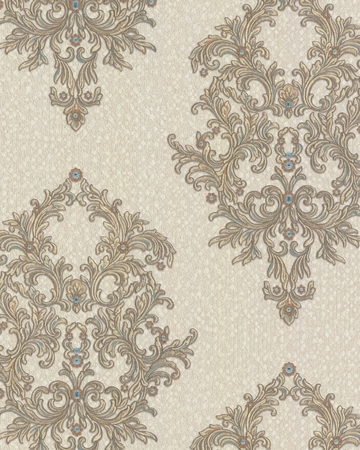 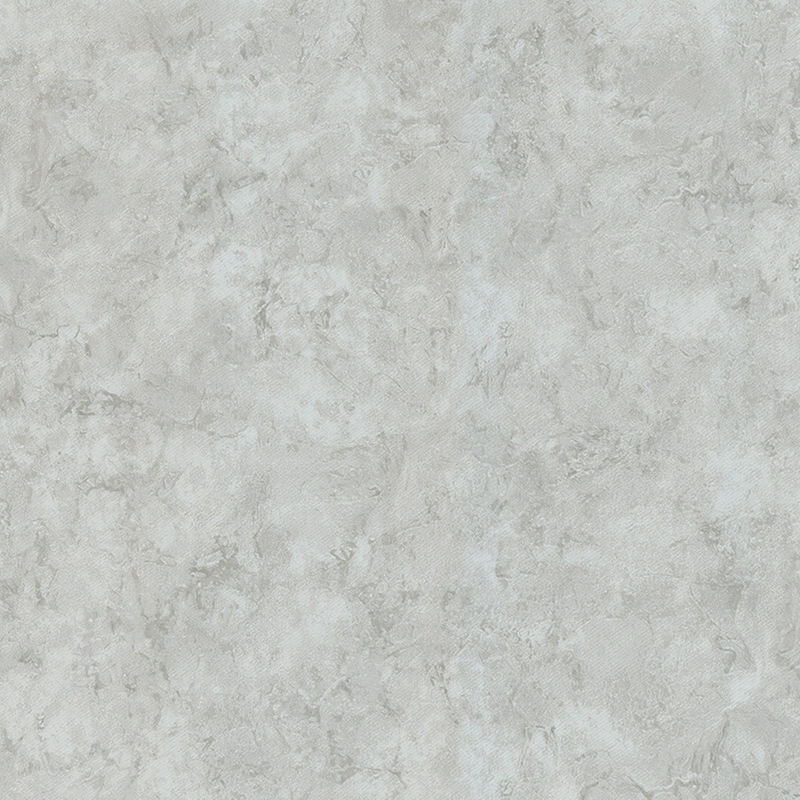 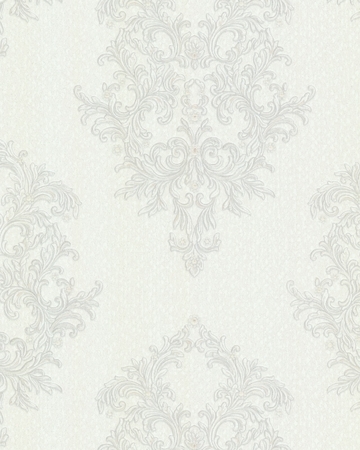 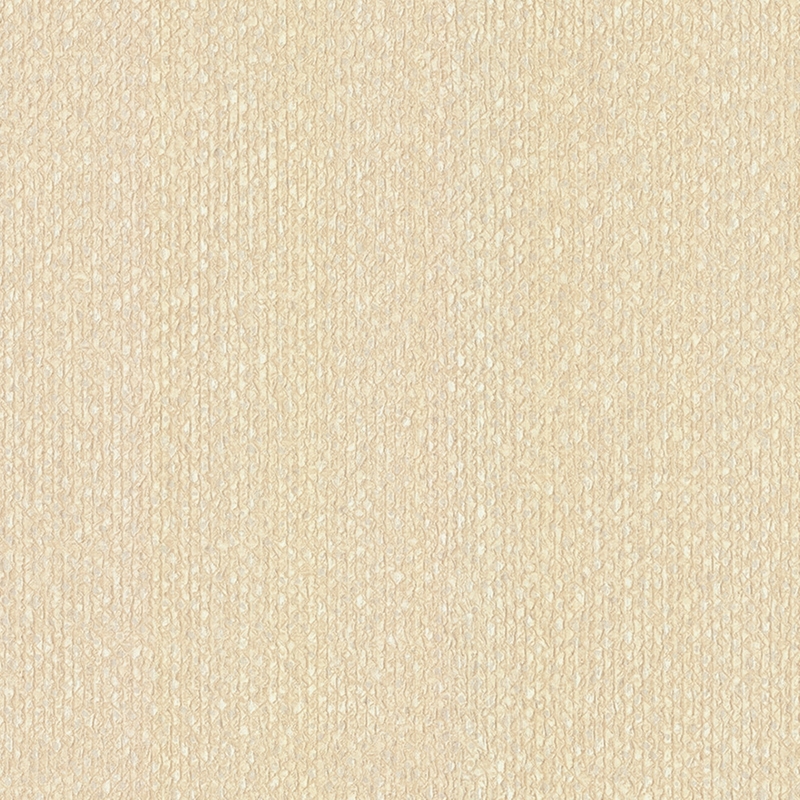 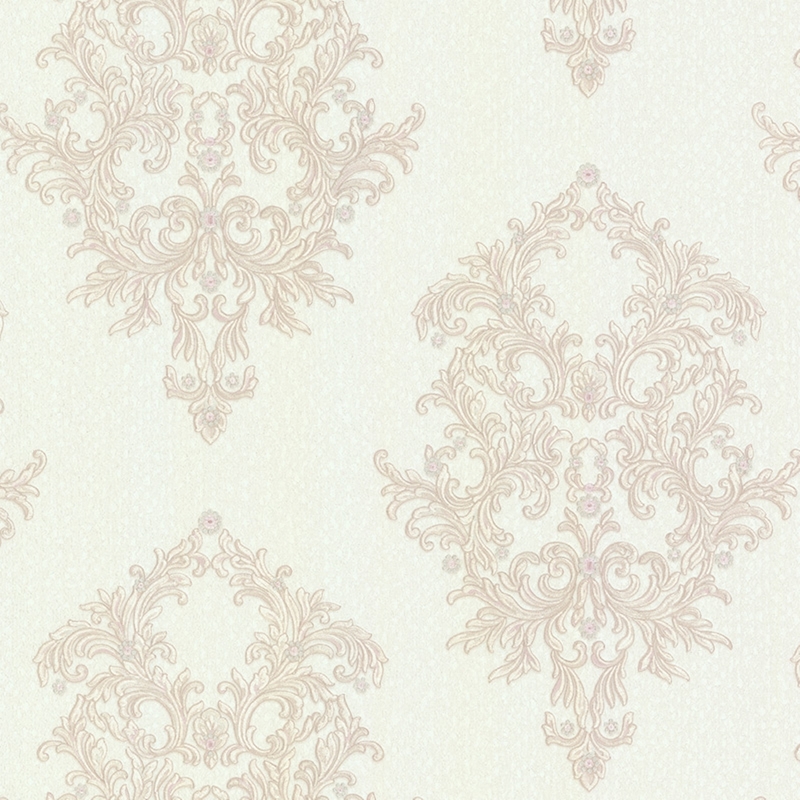 With these wallpapers you will make the rooms sophisticated, thanks to the signed class “Made in Italy”.